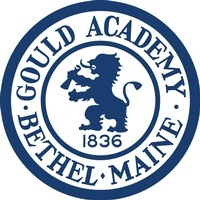 Gould Academy is a coed college preparatory boarding school located at the eastern edge of the White Mountains in Bethel, Maine. With 245 students and an average class size of ten, the Academy prepares academically motivated students for college and helps them to become independent-minded, ethical citizens who will lead lives of purpose, action, excellence, and compassion in a dynamic world. Excellent snow programs: alpine skiing and cross country skiing, and more. 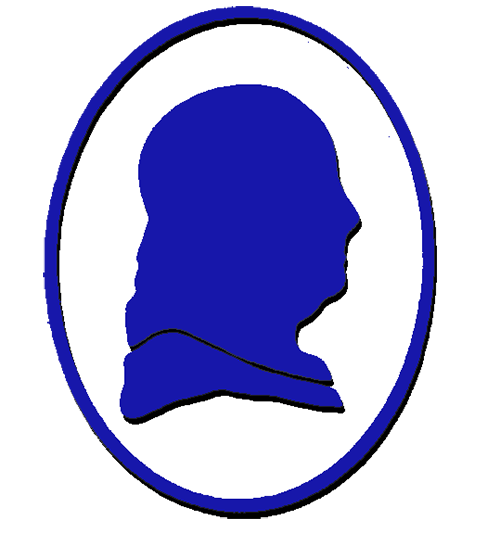 At Gould Academy we make a commitment to each individual student. We?re dedicated to helping each discover who they are so they can decide on their own destination and chart their own journey. 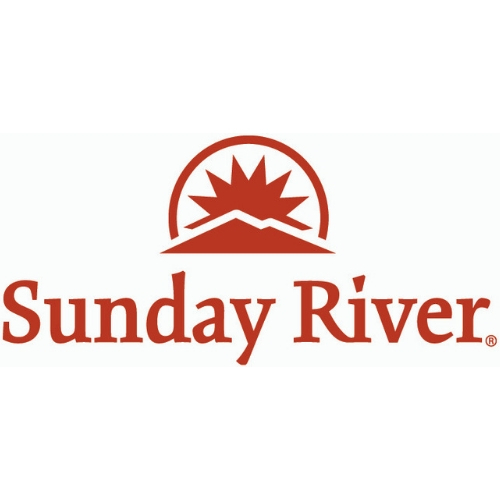 The 90 adults who connect with our students every day follow through on that commitment in the classroom, in labs, on the playing fields and ski trails, in the dining hall, on trips abroad, on treks in the mountains, and during service in our local community. We not only prepare students for college, but also help them develop the academic and social confidence to take on challenges and tackle the unknown along the path they take. Our curriculum, our faculty, our sports and activities, and our residential program all focus on recognizing each student as a unique human being at an important developmental time in his or her life. We meet students where they are and help them prepare for college and become the best version of themselves. Gould students examine global issues in the classroom, travel abroad, and live in a diverse school community. It?s solid preparation for the lifelong journey.